Jamia Millia Islamia gets the first woman vice-chancellor Professor Najma Akhtar on Thursday to hold the charge. As per the varsity report, Professor Akhtar is also the first lady vice chancellor of any central university in Delhi. 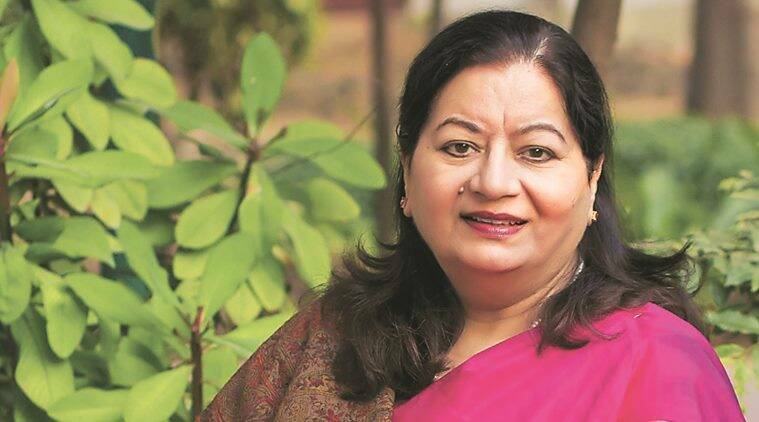 She has four decades of academic scholarship in educational leadership.She is known for spearheading international educational administrators’ course for senior officials from 130 countries for more than 15 years at National Institute of Educational Planning and Administration (NIEPA).She has established and successfully developed first state level management institute (SIEMET) at Allahabad for developing educational administrators for the country, the varsity said.She has held the posts of Controller of Examination and Director Academic Programs at the Aligarh Muslim University. At IGNOU, she led many distance educators capacity building courses at national and international levels.